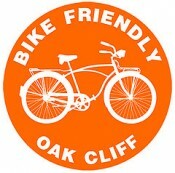 Thanks to everyone who voted in the 2011 Census. 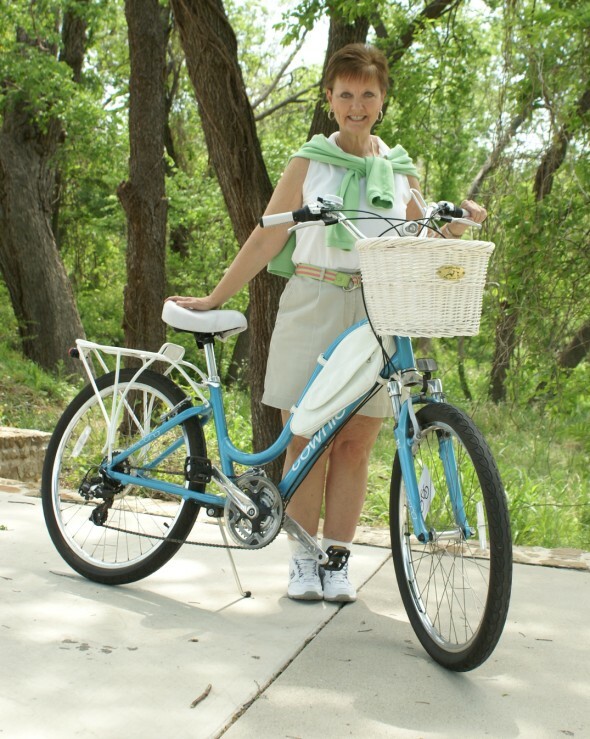 Congrats to Kelly, above, the 2011 Face of Biking in Dallas. 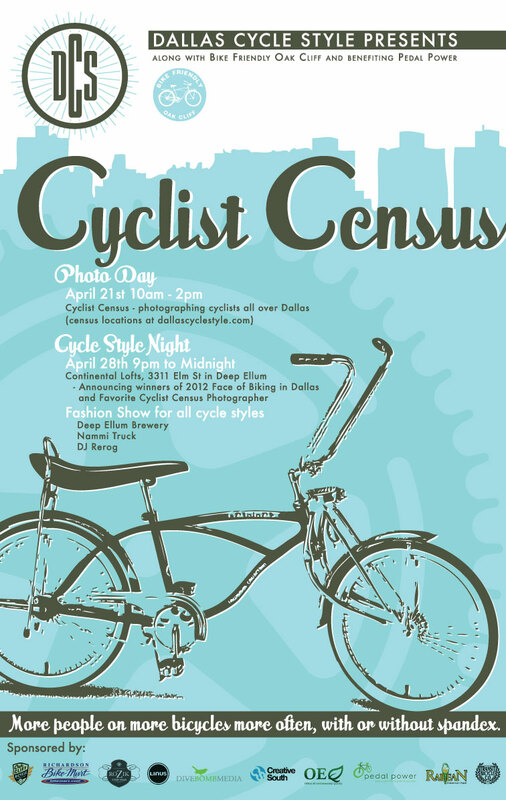 We’re looking forward to capturing photos of even more Dallas cyclists this year and seeing who steals the show!